These stylish new apartments and commercial spaces are externally finished with apt, urban design twists and strong vertical elements, its architecture is modern, yet empathic to the surrounding buildings. Kane House offers a number of one, two and three bedroom arrangements, each designed to maximise all available light and every inch of floor space. Each apartment has an attractive open plan layout which comprises the kitchen, dining and living rooms, offering an excellent multi-purpose family or entertaining space. Most of the apartments also include private balconies. Packed with character, Haringey bubbles with diversity both in terms of its location and people. Made up of an eclectic mix of historic and modern architecture and hosting several international restaurants, the area celebrates its many cultures and buzzes with vibrancy. This development is ideally located in zone 3 with easy access to both the Piccadilly and Victoria lines. 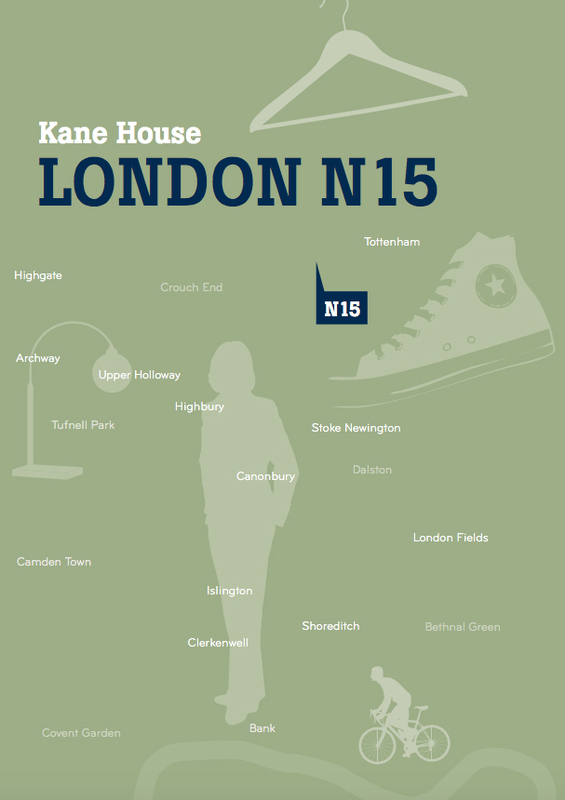 Turnpike Lane, Seven Sisters and Tottenham Hale tube and train stations all short walks away and with journey times into the City and West End of under 25 minutes you are a stone’s throw from the hustle and bustle of central London. Haringey is a hub in terms of airport access. The Stansted Express from Tottenham Hale offers a direct link to Stansted Airport in around 35 minutes. Heathrow, Gatwick and London City airports can both be reached within an hour. 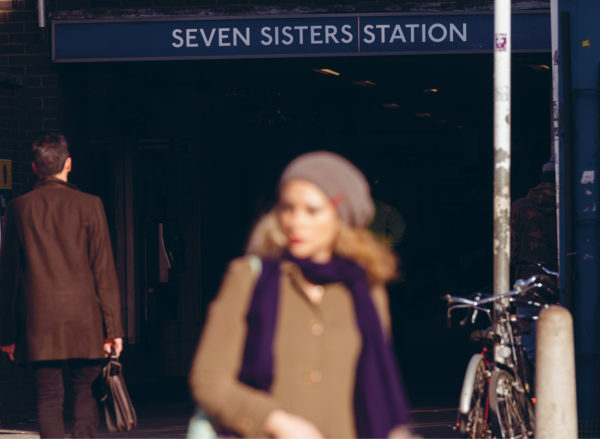 Seven Sisters, Tottenham Hale and Turnpike Lane all sit within zone 3 of the London Underground and offer access to the Victoria and Piccadilly Lines enabling fast and easy travel into and around London and beyond. Trains from Seven Sisters and Tottenham Hale offer routes to The City, Hertfordshire, Cambridge and Stansted Airport. 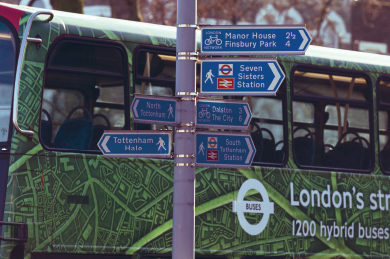 Haringey is closely connected to some major routes in, around and out of London. The A406 North Circular and A503 are minutes away and the A10 and M11 are also close by for routes to Hertford, Cambridge and Stansted Airport. There are also numerous bus routes, running all over the capital, at all times of the day. You can reach the majority of areas that the tubes serve via buses from Haringey. For leisure, explore miles of flat canal-side routes and visit the wide open grasslands of Tottenham Marshes by bike on part of the National Cycle Network, much of which is suitable for cyclists, walkers and wheelchair users. For a healthy ride to work, take the Cycle Superhighway 1 (CS1). The route, which runs between White Hart Lane in Tottenham and Liverpool Street Station is currently undergoing improvements. Packed with character, Haringey bubbles with diversity both in terms of its location and people. Made up of an eclectic mix of historic and modern architecture and hosting several international restaurants, the area celebrates its many cultures and buzzes with vibrancy. This famous historic venue known as ‘Ally Pally’ provides entertainment all year round. Hosting sporting events, exhibitions, concerts, festivals and a winter ice rink. Take advantage of the 196 acres of beautiful parkland, boating lake and exceptional city views whilst taking a well-deserved weekend stroll. Set amidst a vibrant, culturally diverse area of the capital, the Tottenham High Road boasts numerous local, independent restaurants and cafe’s serving a host of international cuisine including from Caribbean, Turkish, Italian, African and Japanese. 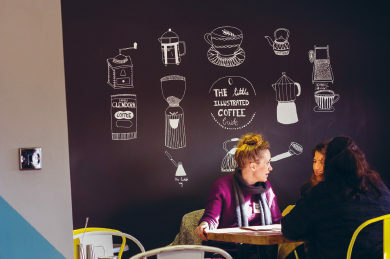 Bruce Grove has a bundle of cafe’s and delicatessens for you to peruse and a short tube journey away is the trendy borough of Islington, which has some excellent gastropubs and wine bars to revive you after browsing the boutiques and antique shops in the Camden Passage. 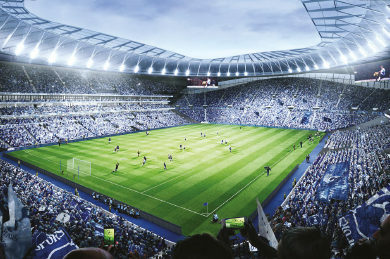 This stadium is set to replace White Hart Lane as the new home of football club Tottenham Hotspur. The site will also benefit from a number of shops and leisure facilities and marks the beginning of a significant investment in the regeneration of this area. Haringey is uniquely positioned in terms of access to green spaces and beauty spots. You can take a scenic walk in 70 acres of ancient woodland at Highgate Wood, escape to Chestnuts Park with a picnic, enjoy a leisurely stroll around the park at the Lordship Recreation Grounds or challenge yourself to the 4.5 mile Parkland Walk, situated in one of Haringey’s local nature reserves. Haringey has plethora of shopping districts offering an array of shopping experiences. Tottenham High road is home to numerous independent stores and supermarkets, Bruce Grove is the perfect go-to place for getting anything and everything, the colourful Seven Sisters market is open until 11pm, so perfect for satisfying late night shopping cravings and The Mall at Wood Green offers hundreds of big brand shops such as Primark and H&M as well as a gym and a 12-screen cinema. There are also plenty of artisan and farmers markets popping up in the area. Westfield in Stratford, famed as one of Europe’s largest shopping centres is less than 15 minutes away via train from Tottenham Hale. Downs Hill Park offers both recreational grounds and elegant ornamental grounds in its 30 acres. Regular organised sports and informal kick-abouts are a normal sight to see when strolling around. The 10,000 acre, 26 mile long, Lea Valley Regional Park sits just outside Haringey. Famed as London’s biggest open space, it offers numerous sporting activities such as cycling, walking, horse riding, golf, athletics, even white water rafting in a picturesque setting. Close by is the Tottenham Green Leisure Centre which has undergone recent redevelopment and offers a state of the art fitness suite, swimming pool and a range of classes and activities. The Haringey Regeneration Strategy focuses on ‘putting People, Places and Prosperity at the heart of regeneration’, aiming to raise skill and employment levels and make it an area rich for investment. There are major transformation plans in the borough areas, with Tottenham undergoing major investment. The commute to the City, Liverpool Street Station, is around a 20 minute journey from Seven Sisters and Tottenham Hale. Onward destinations of interest from here include Shoreditch, Hoxton and Spitalfields; all of which offer a diverse array of shops, bars, restaurants and galleries. You can also reach The West End in around 20 minutes from nearby Turnpike Lane station, meaning the glittering theatre lights are close enough for weeknight treat. For another cultural experience Cambridge is an hour away with direct trains from Tottenham Hale. Kane House offers a number of one, two and three bedroom apartments, each designed to maximise all natural light and every inch of floor space. Each apartment has an attractive open plan layout which comprises the kitchen, dining and living rooms, offering an excellent multi-purpose family or entertaining space. The interiors of these homes have been finished to a high standard with modern yet functional design details throughout. Each apartment boasts a fitted kitchen and at least one contemporary bathroom, with a hand-picked and neutral scheme to compliment the architecture. 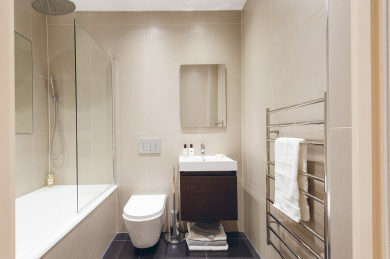 Most of the apartments also include private balconies and many contain an en-suite bathroom. Water – Nibe Air Exhaust Heat Pumps & heat recovery. Bin Store with CCTV monitoring & fob only access & fob only access.